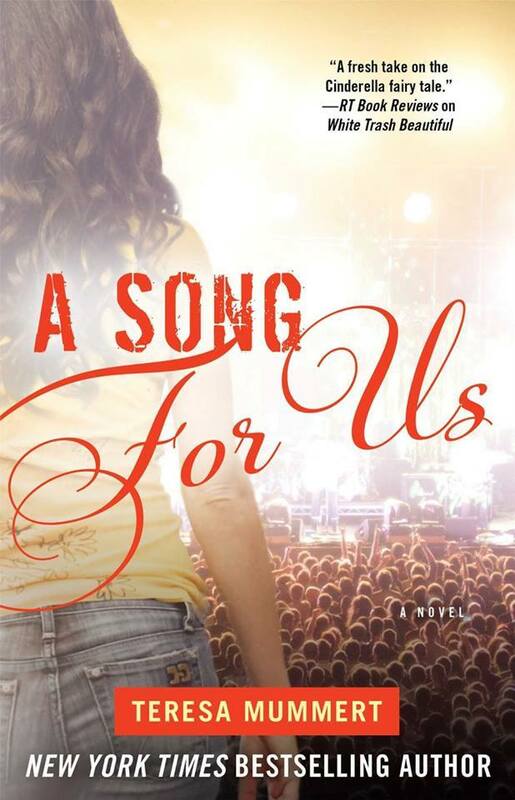 The romantic and poignant second novel in the stunning trilogy by a New York Times bestselling author about a down-and-out waitress who’s swept off her feet by a rock star. 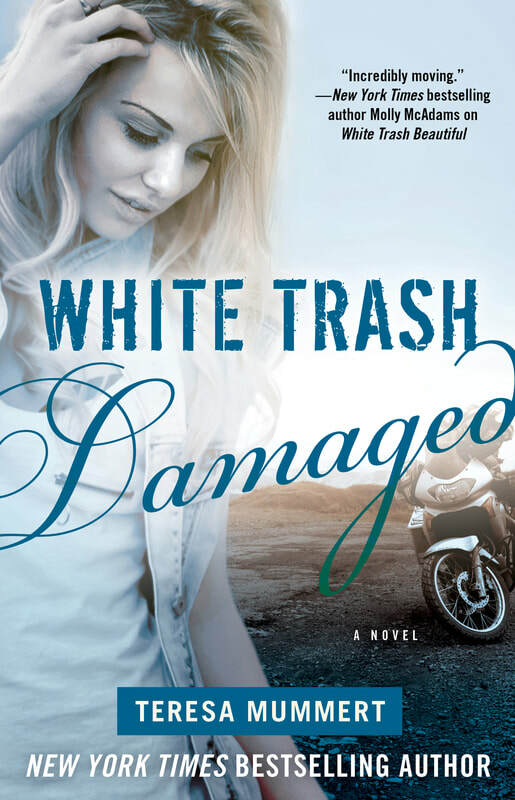 Rocker Tucker White saved down-and-out waitress Cass Daniels from everyone in her life who was hurting her—except herself. 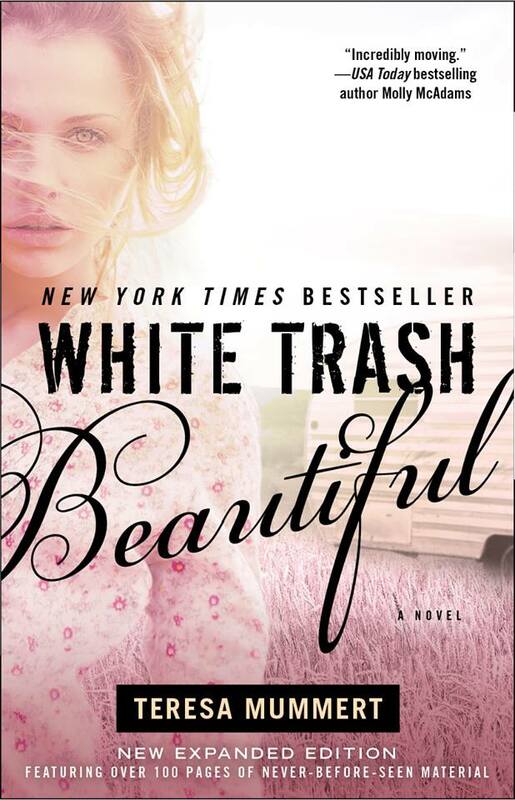 In the much-anticipated follow-up to White Trash Beautiful, Teresa Mummert’s New York Times and USA Today bestseller, Tucker and Cass are finally together, but does that mean they get their happy ending? Living on a tour bus with your boyfriend’s rock band is nothing like living in a trailer with your drug-addicted mother—except for the drama. After all the pain and grief that marked the beginning of Cass and Tucker’s relationship, they’re finally building a life together—just the two of them, his three bandmates, some groupies, and thousands of screaming fans. And not everyone is as happy about the couple’s reunion as they are. The last thing Cass wants to do is create friction within the band—especially when Damaged is on the brink of achieving the success Tucker has worked so hard for. She’s thrilled to finally be with a man who loves and protects her as much as he does. But how can she carve out a place for herself in this new rock star world . . . without being swallowed by the shadow of Tucker’s fame?